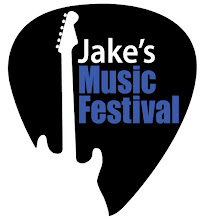 Thanks to everyone who attended or participated in Jake's Music Festival this year. Together we raised over $2,400 for diabetes research. We'll be posting photos soon.